I finally got around to swatching all my OPI Pirates of the Caribbean collection polishes! Today I bring you Sparrow Me The Drama one of the pink shades from the line. This is sort of a dusty bubble gum pink shade. I used two coats in the photo, I think two would be the minimum you could use with this. The first coat can be sort of streaky so the second really helps even it out. It takes out 5-8 mins to dry deepening on how thick your coats are. I took this picture with the polish still slightly wet :) Otherwise I would have smudged it. I really love the name of this polish I think it's very cute and playful, one of OPI's better names. It especially get me because I love Johnny Depp and hes a great Jack Sparrow so it gets extra points for that as well. You can still find this polish on Ebay/Amazon sometimes but I haven't seen it anywhere else. As always when buying cosmetics off of Ebay/Amazon make sure you are buying from a reputable seller and that the product is authentic. In case you missed it you can see Stranger Tides Here. What do you think of Sparrow Me The Drama? I might post picks I think I need help picking what to wear! I love this colour! 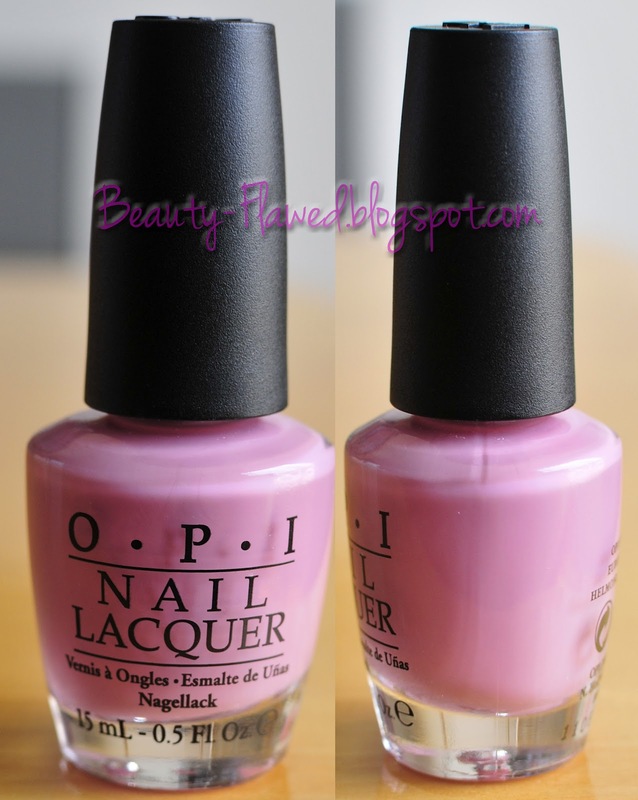 Do you know how it compares to OPI Pink Friday? Looks great on your skintone! I think they are probably close but pink Friday is probably less dusty and more vibrant on the color scale but very close. I was wearing this colour last week - LOVE IT! That looks like the perfect shade of light pink! How did I miss this polish?!? So fun! I need to scoop it up on ebay or amazon. Thanks for sharing! Do you ever use the OPI Rapid Nail Dry? I always spray it on after I polish and it works wonders! It will dry your polish in less than a minute! Glad I guest posted on Head to Toe Chic today because it led me to you! New follower! Anytime thanks for stopping by. I have used them in the past but never purchased more after I run out I find even with them I still mange to smudge something I'm just too fidget-ey if that's even a word lol. I'm so glad you did too I love finding new blogs I was especially impressed by your content and that lovely layout you have going on! Such a gorgeous colour - definitely want to pick this one up now! 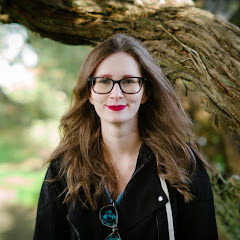 Found you on Blog Hop and am now following!